Quasius factors in time, budget, and feasibility during the planning of every project to make sure deadlines are met and costs are kept at a minimum. Quasius has project-specific teams that coordinate to maximize efficiency, providing our clients with exceptional value through a balance of productivity and quality. 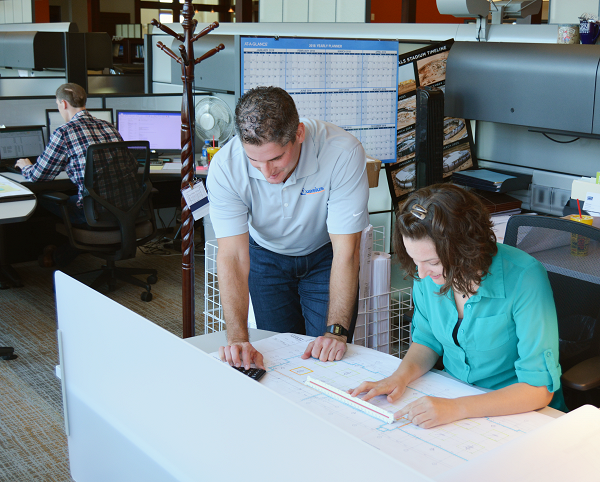 Quasius is dedicated to providing high-quality solutions to meet any size job through our Special Projects team by providing timely assessments, estimates, scheduling, and project completion. 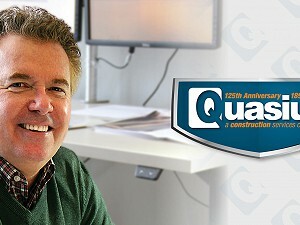 Quasius Construction, founded in 1891, is Wisconsin’s longest-tenured private construction company. We have been family-owned and managed for four generations with no intention of slowing down! Quasius Construction has been contracted for the full renovation of Sheboygan’s downtown City Hall. Quasius will modernize the facility both inside and out with structural repairs, new windows, and updated ventilation equipment. 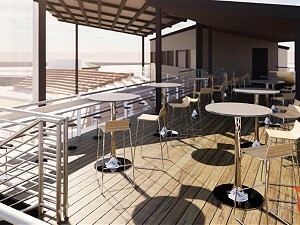 Click “View” below to learn more about the exciting City Hall renovation project! 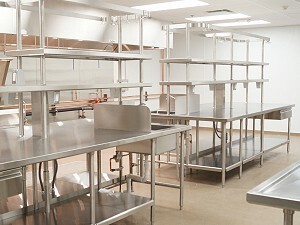 Quasius Construction was contracted early on in the design process to construct Sargento’s 82,000 sq.ft. production and packaging facility. 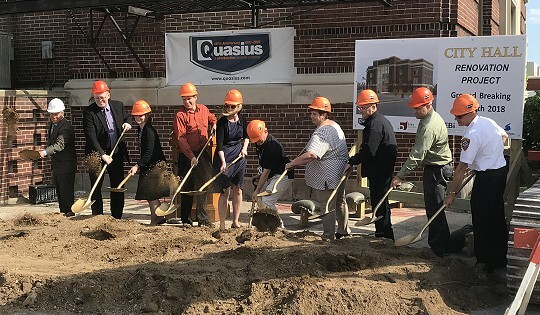 Quasius Construction’s involvement in Sheboygan County’s new police department construction included a new Community Courtroom space, new holding cells, vehicle storage, and communication and data centers. Over our 127 year history, Quasius has expanded from a company specializing in residential construction to include commercial, educational, government, municipal, healthcare, industrial, religious, and retail construction. Our craftsmanship can be seen throughout Wisconsin in buildings such as the Sheboygan Police Department, Village of Fredonia Fire Station, and Lakeshore Technical College amongst many others. Building from the ground up or remodeling from the top down, Quasius brings experience and expertise to the forefront of your project. "I think we had the best masons and carpenters possible for the job; I think they did a fantastic job."